As many business owners know, implementing sound internet marketing strategies can play an integral role in ensuring that a company builds a strong brand presence in the online world. 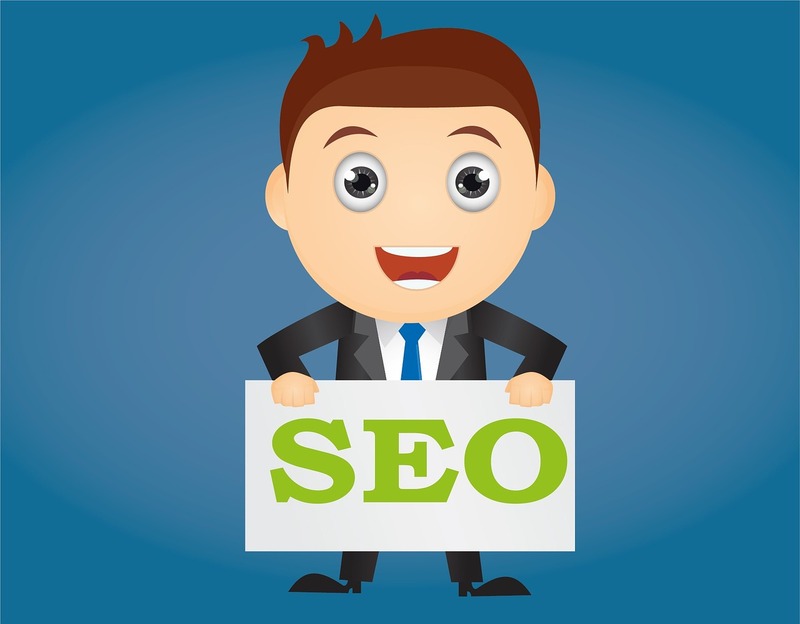 Oftentimes, company owners hire professional companies to help them put together an excellent, expedient SEO plan. In some cases, however, these companies are not professional and use scam tactics that negatively impact a business's online reputation while wasting their money. By learning more about these types of scams, you can prevent your business's time and resources from being misappropriated. In the SEO lexicon, the phrase "black hat SEO" references the use of aggressive SEO techniques, tactics, and strategies that place primacy on attaining search engine results rather than appealing to a human audience. Some black hat SEO strategies that can be employed include keyword stuffing, doorway pages, and invisible text. Generally, people make use of black hat SEO strategies when they want to make money quickly. Reputed companies such as Web Expert Delhi work with honesty and avoid indulgence with scams. While black hat strategies may work temporarily, they can earn your business website a negative reputation online and eventually decrease your ranking in the search engine results pages. Many internet directories claim to offer businesses the ability to gain prominence in the search engine results pages by granting them listing on their directories. While paying for this type of service may seem like a good idea, it generally isn't. Unless you are getting listed in a directory with an outstanding online reputation, getting back linked will generally hurt you and can even result in penalization by search engines such as Google who view the activity as controversial. For more information study Web Expert Delhi reviews. Many search engine companies offer businesses the opportunity to submit their website to its search engine for the purpose of gaining prominence in the online world. These efforts may not necessarily be classified as controversial, but the important thing to remember is that the activity generally doesn't garner great results. Why? Because the three main search engines that people use are Google, Yahoo, and Bing. Thus if you opt to invest money in submitting your website to a smaller, less well-known search engine, your ROI may not be that great. Reputed companies such as Web Expert Delhi focus on their goals. If you're serious about building a substantive online presence, you should know that internet marketing can help you accomplish this task. However, using the services of SEO companies and internet companies that employ scams is not a good idea. In recognizing this reality, you should be proactive and determine whether an internet marketing company is employing any of the tactics listed above. If so, be sure to avoid that company at all costs.